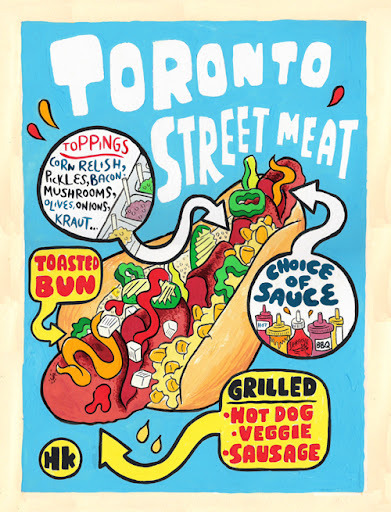 (yep, it’s worth all 31 days of this month), we round up the best diggity-dogs in the city. 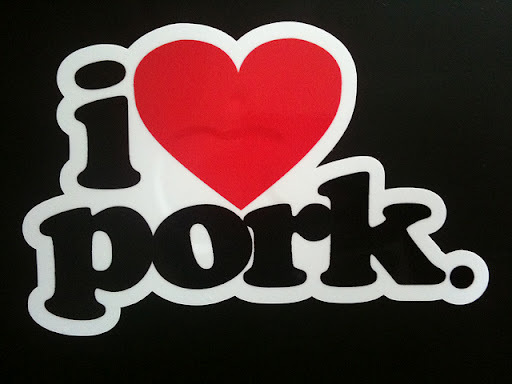 (A rhetorical question, we know there are those that don’t indulge in the other white meat). 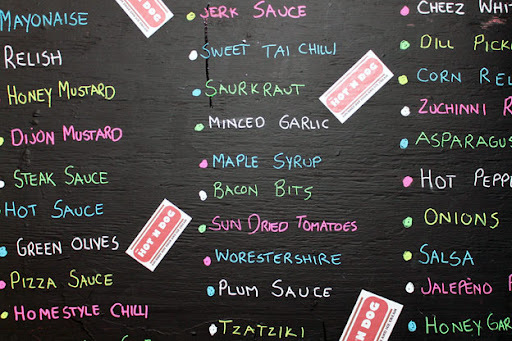 the Poutine Dog made with hickory sticks – très bon, n’est-ce pas? 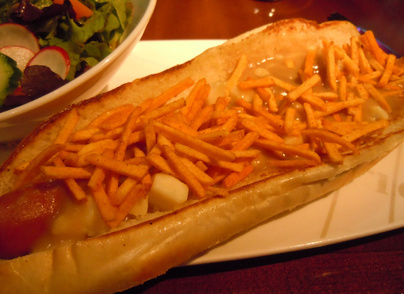 We swear, hickory sticks on a poutine-covered footlong is amazing. babies are the two-bite brownie of the hot dog world, ringing in at under $2. Bonus? It shares space with The Big Chill, so snack on some ice cream afterward. 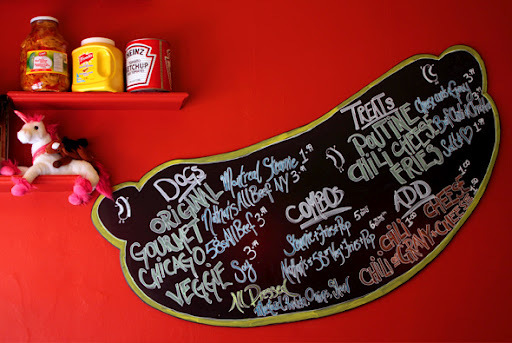 St. No word yet when we’ll be able to dig into their dogs, but you know we’ll be first in line. Indian” and “Southern corn relish”.